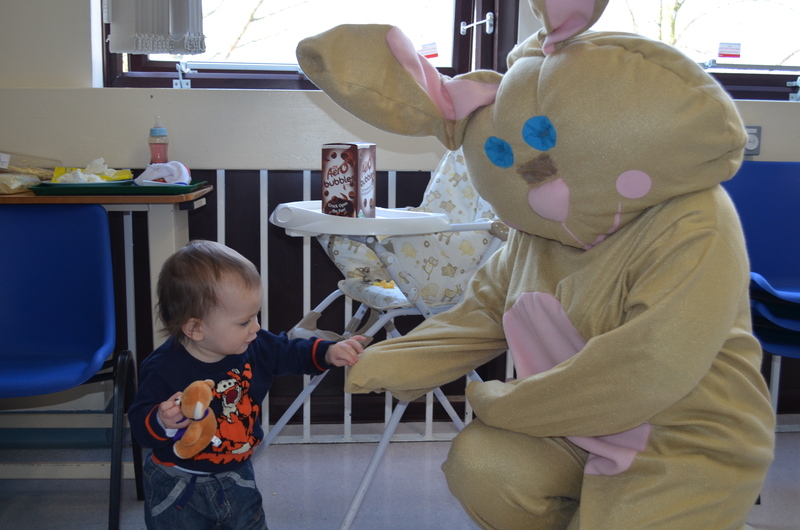 Children at Sandwell Hospital were delighted when the Easter bunny paid them a visit on the paediatrics unit last week. Local Asda stores generously donated Easter goodies including stuffed animals and arts and crafts to entertain the children over the Easter period. The Asda stores in Oldbury, Tipton and Great Bridge are working with the SWBH Charity to provide extra support to the children’s unit which is one of the largest in the region.